This WeekendMix is a special one, even if it is a week late. 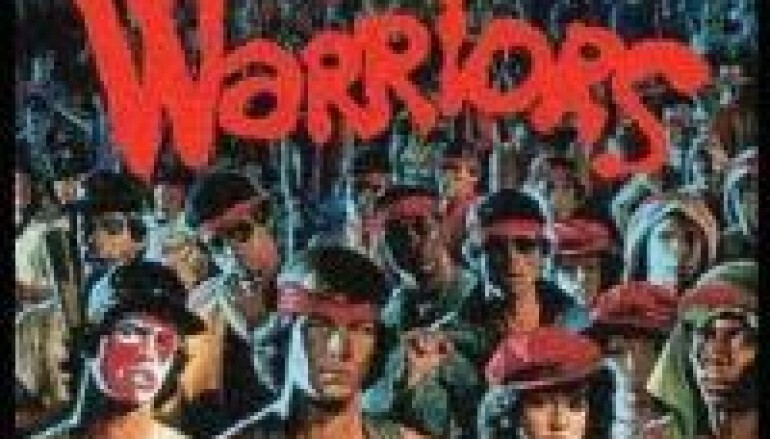 See, last week, February 9, marked the 33rd Anniversary of the release of the cult classic flick, The Warriors. I came across this mix a while back and knowing the anniversary was approaching, I thought it would be great to feature it on that weekend. Cool right? Well, the special date came and went and no mix. Why? I’m not gonna blame it on bad note taking, or what have you, or the lack of sleep due to having a new born in the house, ok, maybe that did contribute a little, but I’ll otherwise man up and just admit to having royally fucked up. But, hey, it’s better late than never, right? Curated by Heavy Soul Brutha, much of the music was not featured in the movie or even on its soundtrack. Instead HSB, with his deep knowledge of all things Funk and Soul infused, and a deep appreciation for the movie, carefully selects songs from the era in which the movie was set, circa mid to late 70’s, adds a few pieces of dialogue from the movie itself, and creates a simple, easy flowing soundtrack just as good or better than the official one. If you’re an old school head and actually grew up with the film, this mix is gonna take you right back to those nites in a New York that no longer exists, which might be a good thing; things sure were rough back then. Still, there was a lot of love, and in fact, friendship is one of the key components of the movie, and that’s a lesson for the ages. So, invite some friends over, or send them a link to this mix, I’m sure they’ll enjoy it! If you’re a new jack and not familiar with The Warriors, I suggest you check it out, especially if you’re as big a movie buff as a lover of good tunes. It might have a slight cheese factor to it, and special effects are non existent, don’t expect a 300 like throw-down of colorful eccentric warriors -bats are about as high tech as these gangs get- but it’s still a good flick and like this mix, a simple well curated mix, with no turntablism or big room bangers, will take you back to a different time. 1200Dreams mission is to not only shine the strobe-light on the artists, professionals, and companies involved in the nightlife industry, but the culture that exists within its beating heart. © 2016 Copyright UrbnWorks LLC.. All Rights reserved.